UMD, Audio Level Meters, Time code. 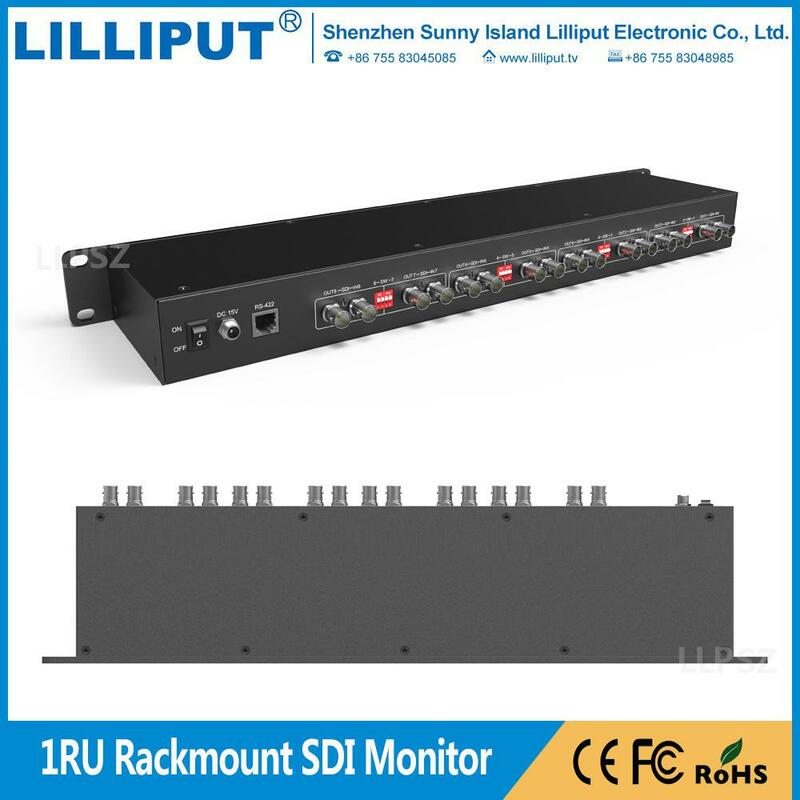 such as UMD, audio level meter and time code; Even control the brightness and contrast of each monitor. UMD character sending window can enter not more than 32 half-width characters after function activated, click Data Send button will display entered characters on the screen. The Audio Level Meters provide numerical indicators and headroom levels. lt can generate accurate audio level displays to prevent errors during monitoring. lt supports 2 tracks under SDI mode. lt supports linear time code(LTC) and Vertical interval time code(VITC). 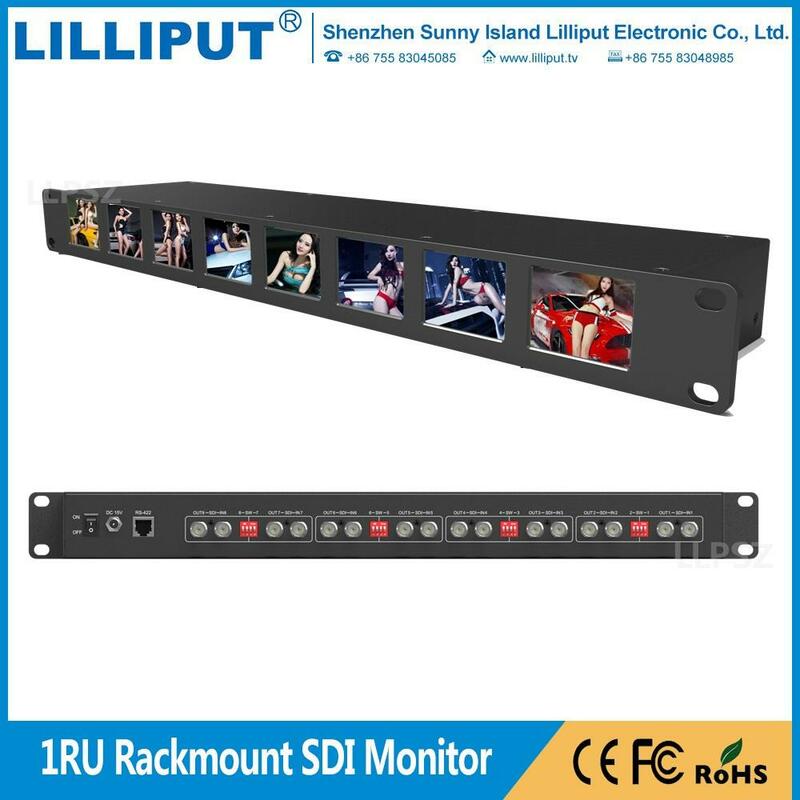 The time code display on lilliput monitor is synchronizing with that of Full HD camcorder's. lt's very useful for identifying specific frame in film and video production.